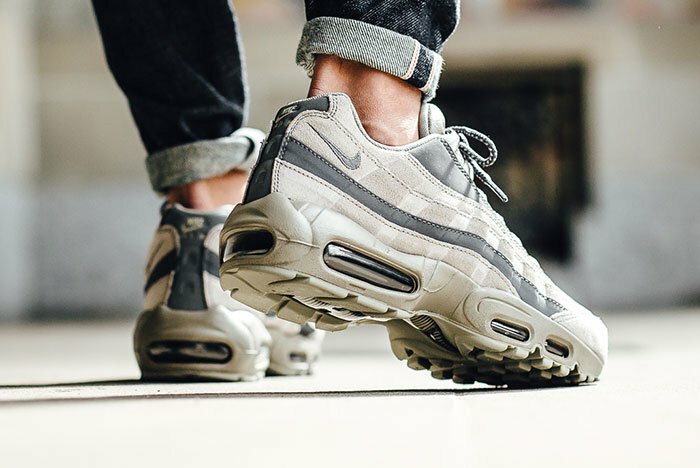 Nike Air Max 95 Essential "Light Taupe"
The Air Max line continues to receive much love, especially with the Air Max 95, one of the most popular Air Max silhouettes, which is found in a fall ready colorway. 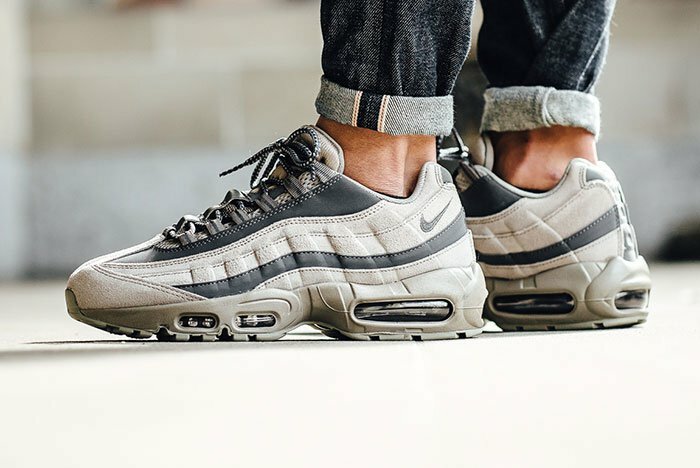 One of the primary fall colorways Nike has been pushing onto models is “Light Taupe”, found most recently on the Air Moc, this simple combination of tan and grey fits the fall perfectly. 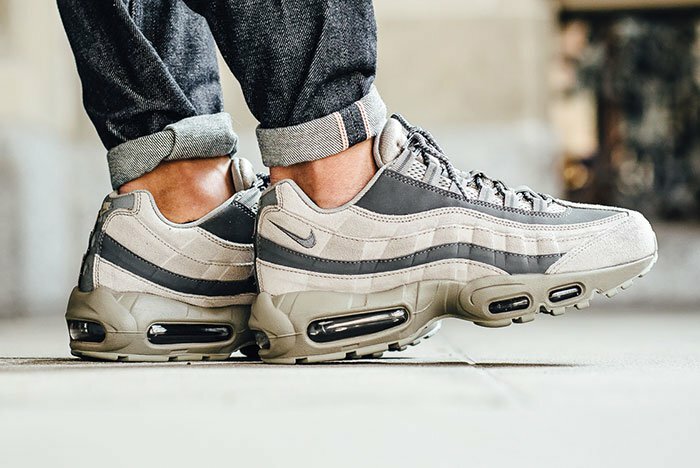 A standard Air Max 95 look is found on this release, with grey accents providing some balance in the tonal colorway. 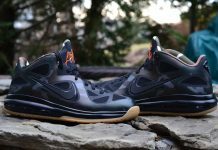 For those interested, release has begun to roll out at select retailers such as Titolo, where you can grab a pair now. Stay tuned for more sneaker news by following @ModernNotoriety and be sure to let us know what you want to see next by tweeting or commenting below.